Today’s world of smartphones, mobile moments, and self-driving cars demands accurate information more than ever. And no single search, maps, and apps provider is more important to brands’ location marketing strategy than Google. 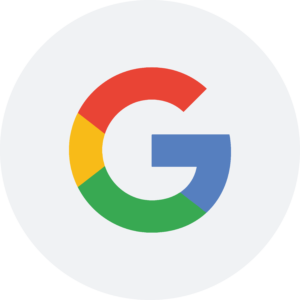 With the Digital Presence Management’s Knowledge Engine, brands can manage the facts about their business on Google My Business—the tool through which businesses can supply data to Google Search, Google Maps, Google+, and Waze. Already have a Google My Business account? We simply link it within the Digital Presence Management dashboard to get started. Google’s mission is to organize the world’s information and make it universally accessible. Its consumer-focused move to a more streamlined local search results page means brands have fewer opportunities than ever to drive traffic from Google search to their locations. To maximize this opportunity, it’s critical that brand’s local information is correct and up-to-date in Google’s hyperlocal results. Easily engage with customers and respond to their reviews directly from within the Yext platform. Define local service areas and let customers know the precise locations your business services or delivers to. Yext supports all location attributes that Google supports via API, including menu URLs. Approve or reject consumer suggested edits to your listings.